Opted out of seeing fireworks on the Fourth due to the evening's persistent rain? You've got a few more chances! 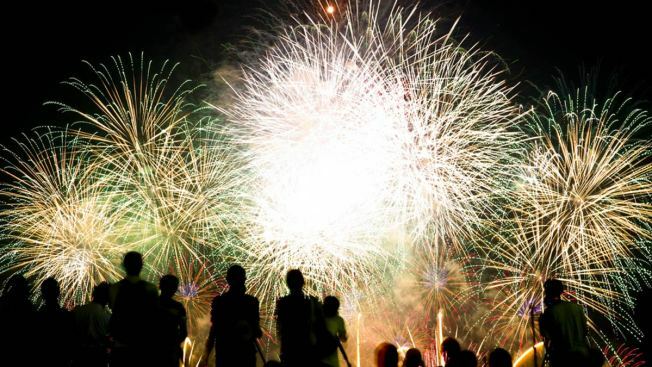 Several spots in Maryland have rescheduled their fireworks shows.